2017 was a great year. The custom motorcycle scene has continued to produce some truly incredible builds and we were honoured to feature many of them here on Return of the Cafe Racers. So this year we've pulled together a list of our favourites from 2017. 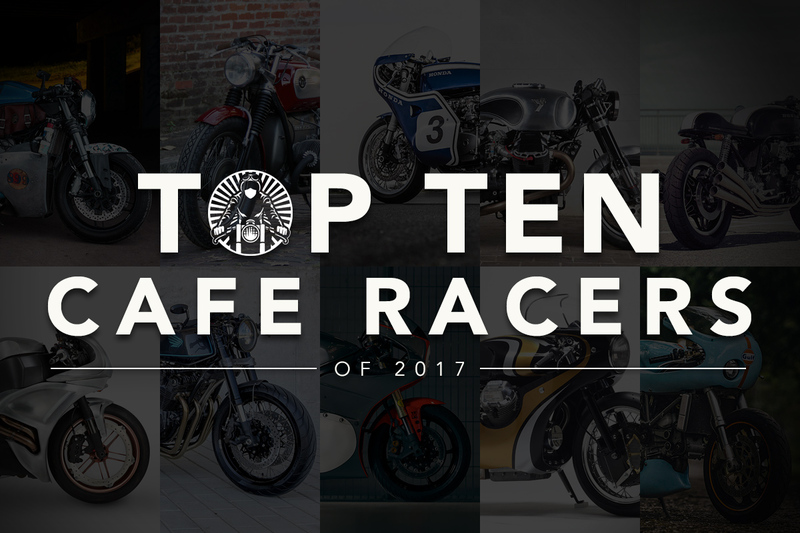 Top 10 lists have never really been our thing though, so rather than ranking the bikes in order, we decided to create a list that simply showcases the motorcycles that made the biggest splash.